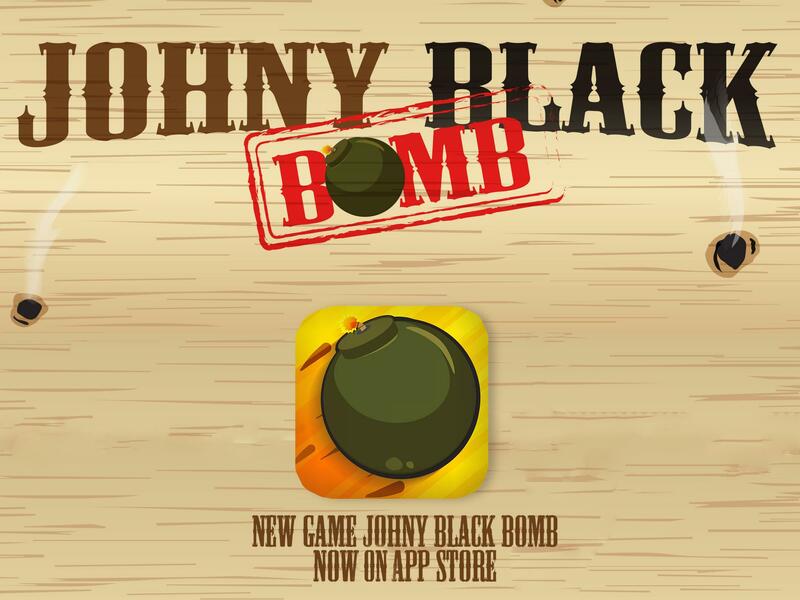 JOHNY BLACK BOMB new game — Welcome to the GameSalad forum! 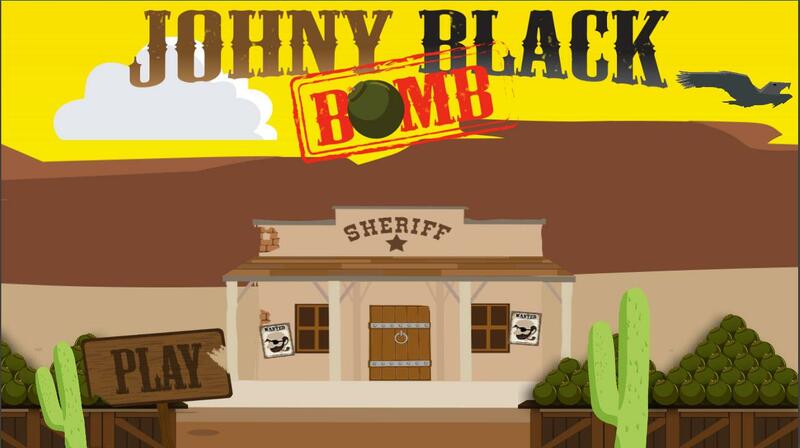 Hi, im young graphic designer from finland and this is my new game Johny Black Bomb. 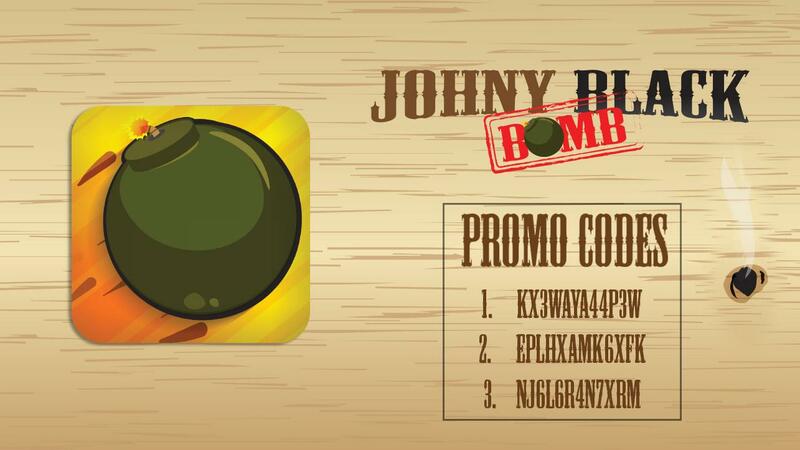 Johny Black Bomb is easy, and fun game. 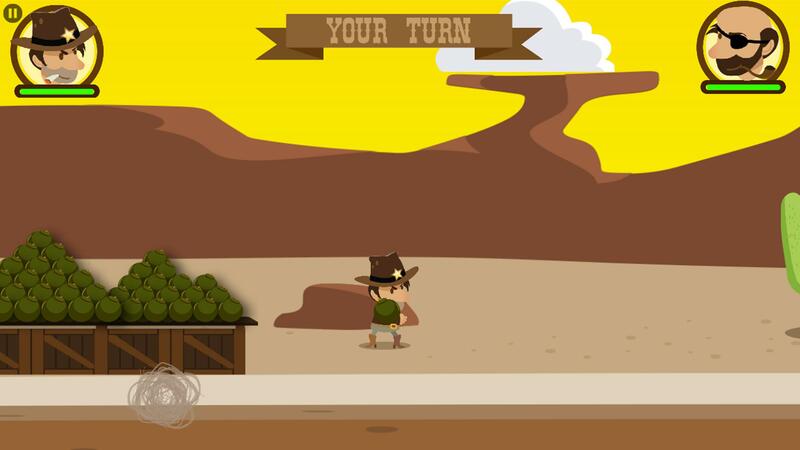 Whale Head has been escaped from prison and Johny Black have to win him in bomb fight. 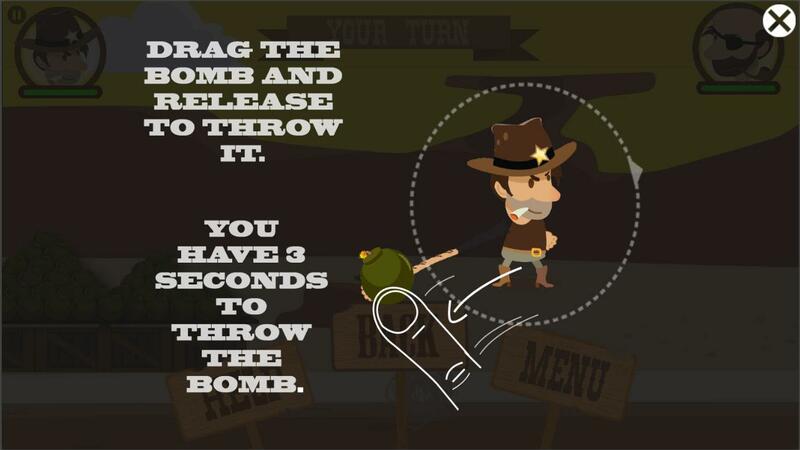 Pick up shields to stay longer in the game. Play with friend or alone.